The Official John Martyn Website - Maverick singer, songwriter and guitarist extraordinaire! The Official John Martyn Website - Maverick singer, songwriter and guitarist extraordinaire! 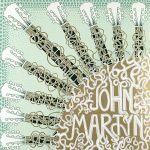 Off The Beaten Track: Will The Real John Martyn Please Stand Up? HERE were many embarrassing moments in my journalistic career, and some still have the capacity to make me cringe. One such came on a Sunday in 1976, at the July Wakes Festival. It was held at a site named Park Hall, adjacent to Charnock Richard services on the M6, which in the 1980s would become the Camelot theme park before being abandoned in 2012. I was there to see Bert Jansch and John Martyn, the latter being top of the bill. Surveying the crowd basking in the sunshine (it was one of the hottest summers on record), I saw to my amazement that the bearded Martyn was actually sitting in the crowd on the grass watching whoever was then on stage (possibly Five Hand Reel). I wasted no time in approaching him, identifying myself and asking if he was up for an interview. He wasn’t John Martyn, of course, just a bloke with a beard. And when the real JM took to the stage, I realised they didn’t look like each other at all. It was done for a friend of mine, and it was done right, with very clear motives,” John Martyn later recalled of the title track from his 1973 classic, Solid Air. The album’s best-known song might be the gently swinging “May You Never” – covered by everyone from Eric Clapton to Wet Wet Wet – but it’s the smoked-out six-minute opener that truly maps Martyn’s evolution from talented Scottish folkie to genre-busting maverick. Written in the summer of 1972, “Solid Air” is a mesmerising murmur of empathy, frustration and foreboding aimed at Martyn’s friend and Island label mate, Nick Drake. Drake would babysit for Martyn and his wife Beverley when they were living in Hampstead, and when the family moved to Hastings he would still visit occasionally. The song divines not only Drake’s quietly devastating emptiness, but the impossibility of reaching him. “I don’t know what’s going on in your mind/But I know you don’t like what you find/When you’re moving through solid air,” sings Martyn. “I know you, I love you/I will be your friend/I will follow you anywhere.” After Drake’s death in November 1974, it became a kind of requiem. John and Beverley’s classic albums Stormbringer! and The Road To Ruin are to be reissued on top quality vinyl by Caroline International. Both are straight forward reissues of the original albums and artwork without any additions on freshly pressed top quality vinyl. 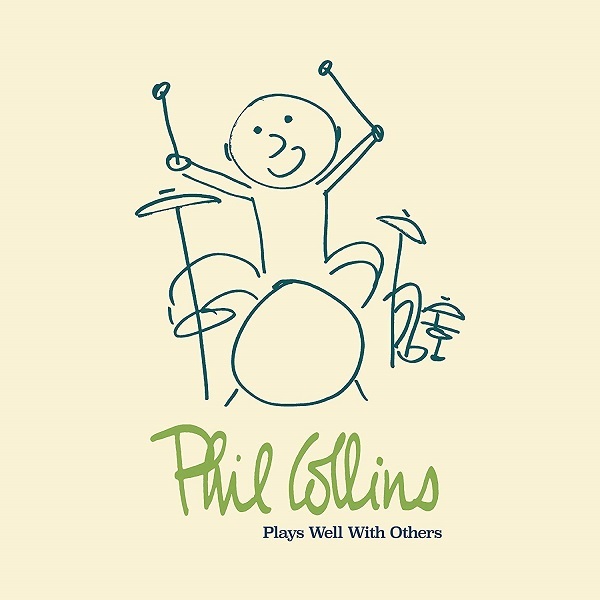 Phil Collins is to release a career spanning box set entitled Plays Well With Others on 28 September 2018 that includes his collaborations with a host of artists including Eric Clapton, Paul McCartney, Robert Plant and of course John Martyn. 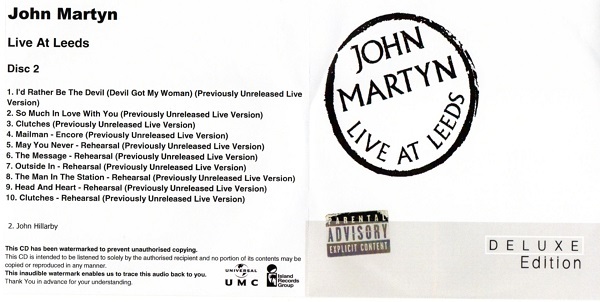 The 4CD set includes 59 songs, 5 of which are collaborations with John; Sweet Little Mystery, Could’ve Been Me, Ways To Cry, Suzanne and Can’t Turn Back The Years. Full track listing and pre-order here. 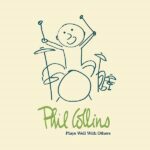 A major update with many new old releases added to the discography for all you collectors of everything John! The Promotional section has expanded considerably and we are still working our way through more! If you know of a release that doesn’t appear on the website or spot one we’ve missed, then please send us an email with all the details so that we can gather them together, happy collecting! 1973 was a remarkable year for music, but few had a greater annus mirabilis than folk alchemist JOHN MARTYN who devoted the year to the crafting of two strange masterpieces. 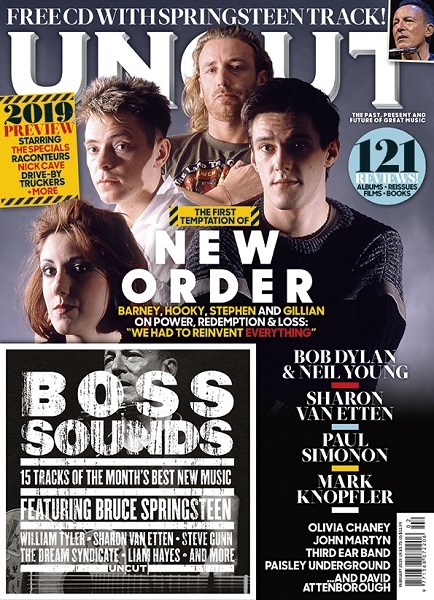 On the 40th anniversary of Solid Air, MAT SNOW speaks to friends, fellow travellers and bruised survivors to discover the pain, power, joy and sadness behind a master musician’s quest for freedom. QUADROPHENIA AND CATCH A Fire. Innovations and A Wizard, A True Star. Tubular Bells and Raw Power. Dixie Chicken and Dark Side Of The Moon. Band On The Run and Berlin. For Your Pleasure, Let’s Get It On, Countdown To Ecstasy. Just off the top of your head, 1973 was a vintage year for the album. 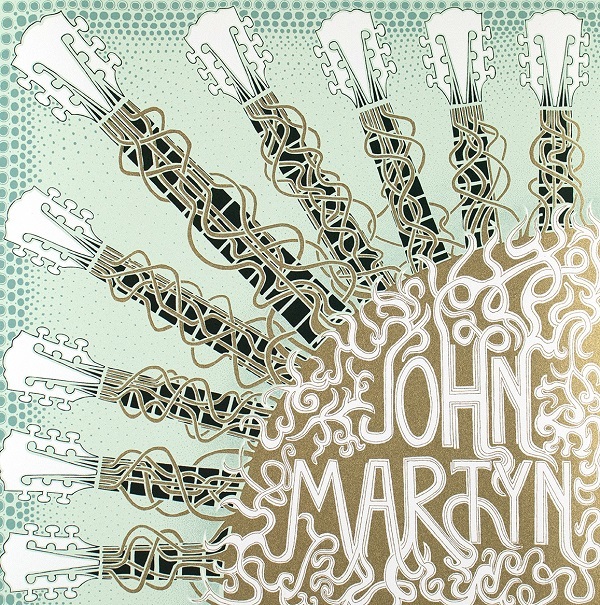 And then there’s Solid Air by John Martyn. This beautiful four colour silk screen print of a hand drawn tribute to John by Fuller is printed on 410 gsm Somerset satin fine art paper. Each copy is signed, numbered and stamped by Fuller. Featuring gold this stunning print reveals new textures under different lighting conditions.